Does your Macbook not charge when plugged into the mains? Does your battery only last a short time before powering off? If your Macbook doesn't charge the battery when the Charger is plugged into the mains or you find that the battery life is very poor. This is a sign that your MacBook needs a replacement battery. 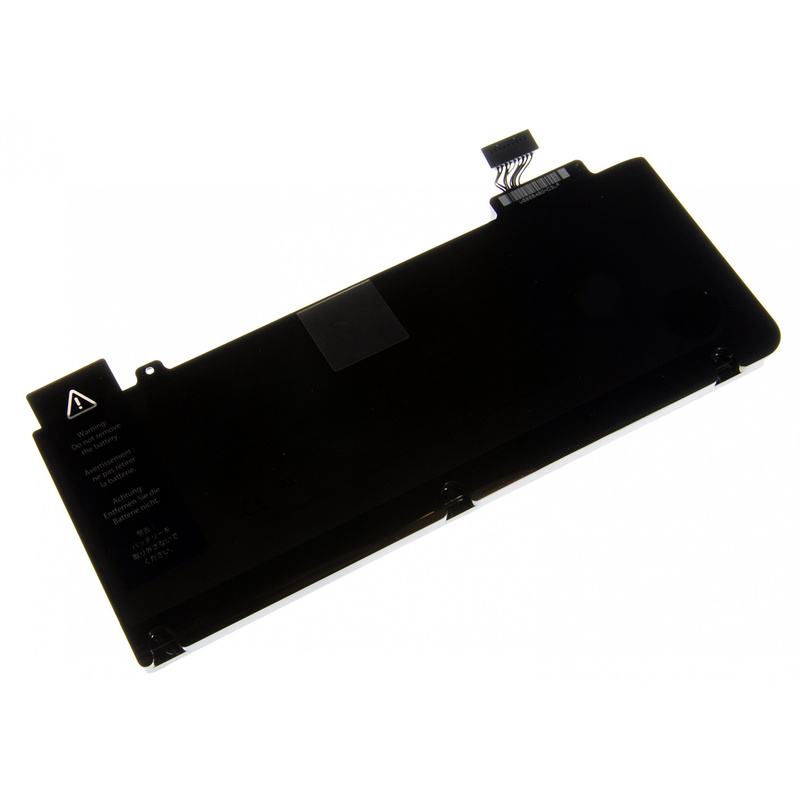 Our engineers can replace the battery as get your Macbook working as normal. We will fit a brand new battery at a fraction of the cost of the manufacturer.